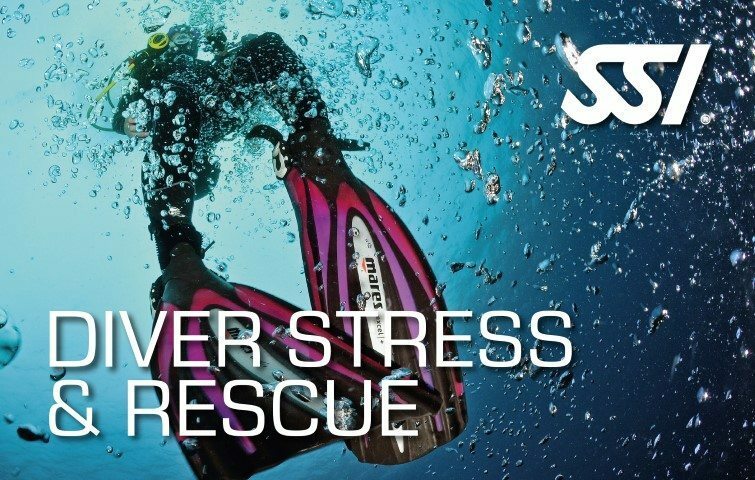 Explore delighting underwater scenaries beyond the shore by signing up to the SSI Boat Diving Specialty program. Acquire the necessary skills and concepts to safely dive from a boat, permitting you to have vast diving opportunities. You will be awarded with the SSI Boat Diving Specialty recognition upon course completion. The SSI Boat Diving Course consists of one (1) Theory Class. 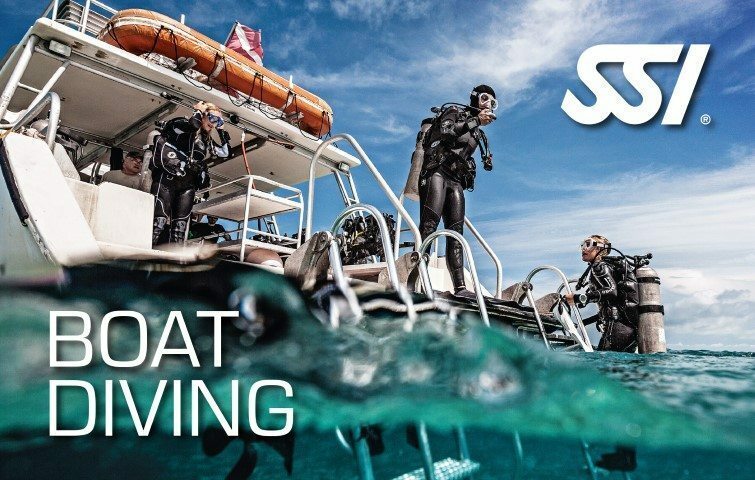 Explore what’s beyond the diving spots on the shore have to offer as you learn about the knowledge and skills to perform diving from a boat with the SSI Boat Diving Specialty course. Acquire the necessary learnings and skills to dive from a boat to get the most out of your diving adventure. 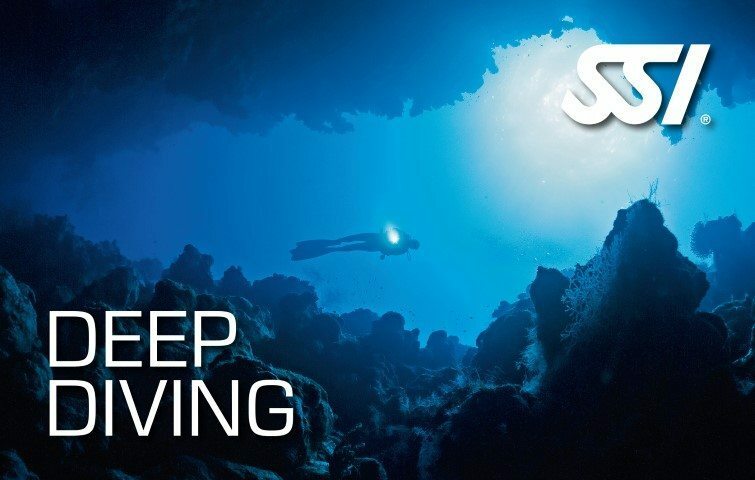 Practice safe scuba diving from a boat as you discover and explore the wide and stunning beauty of the underwater world. Be rewarded with the SSI Boat Diving Specialty certification upon the completion of the program.